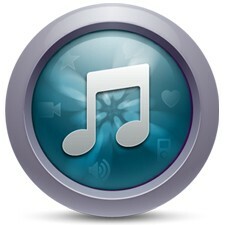 A new replacement icon for iTunes 10. 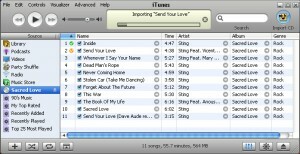 A beautiful replacement icon for iTunes 10. 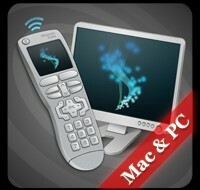 A beautiful icon collection to refresh your desktop look. 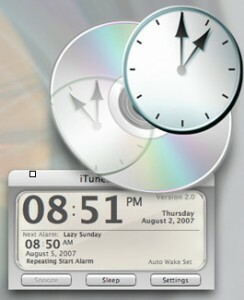 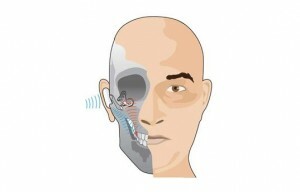 An alarm clock application that will interface with iTunes. 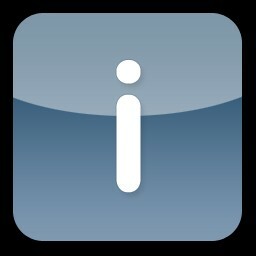 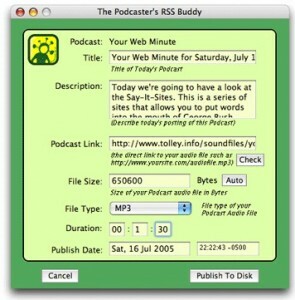 A replacement icon for iTunes. 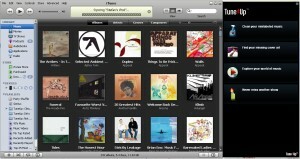 A beautiful collection of iTunes icons to use with your files and folders. 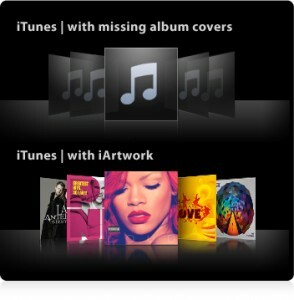 A beautiful icon library to give a new look to your iTunes default icon. 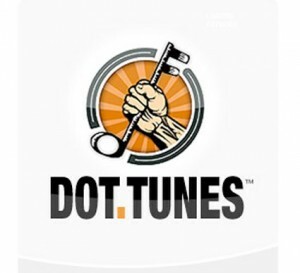 A beautiful icon library to give a new look to your iTunes icon. 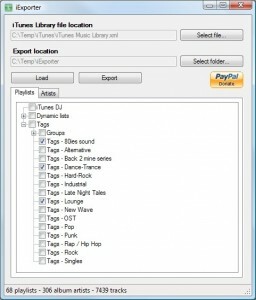 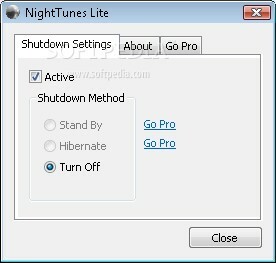 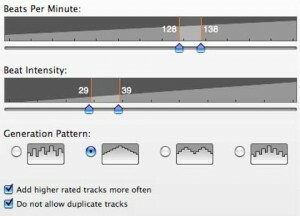 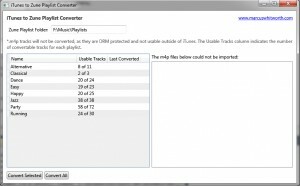 Easily sync your iTunes playlists with this simple utility. 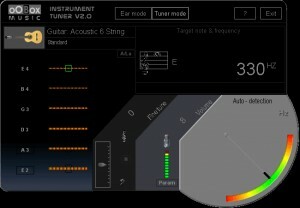 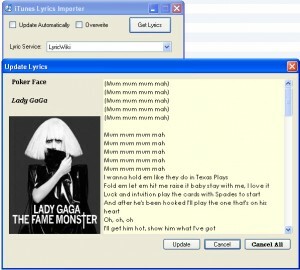 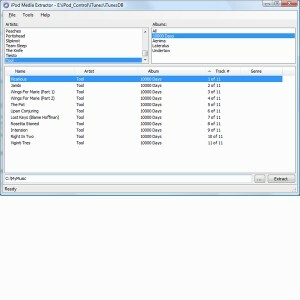 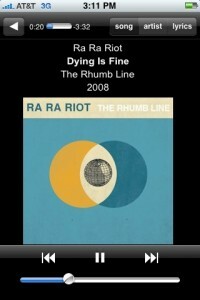 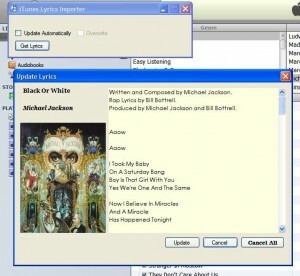 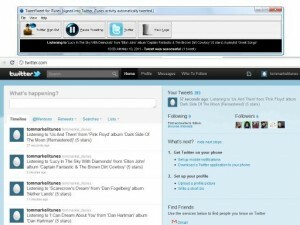 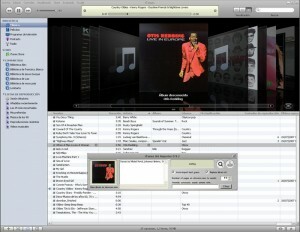 A Mini Player for iTunes with Skins, Hotkeys, Lyrics & More! 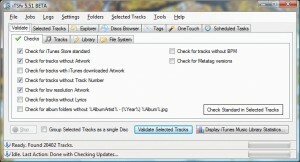 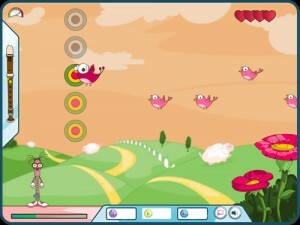 Mini iTunes enables you to listen to your favorites songs and albums directly to your iPod. 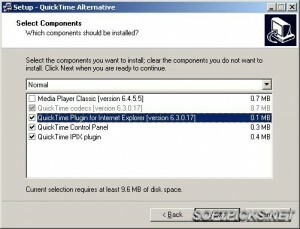 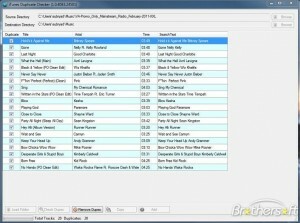 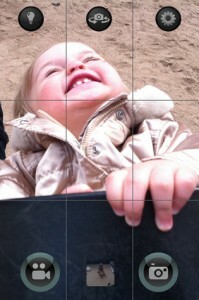 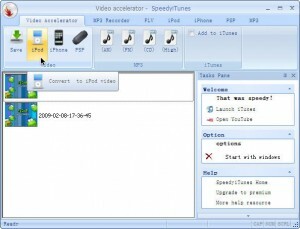 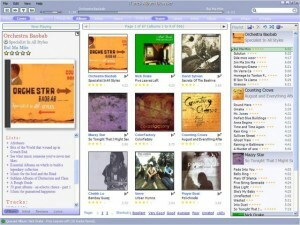 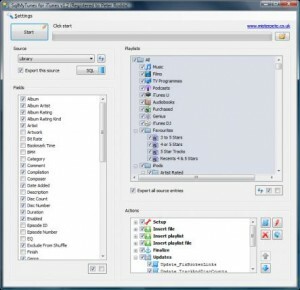 This add-on was designed to make QuickTime Alternative compatible with iTunes again.